You can never run out of malls in the city of Bangkok. MBK Center is yet another mall that is home to almost everything under the sky. You have affordable electronic stores, 2 food courts, ATM slots, branded stores, markets, and a lot more here. If you’re a shopaholic you’d love this mall. The place also makes for a great family outing. A couple of fun hours can be spent here with family and friends. How popular is Mbk Center? 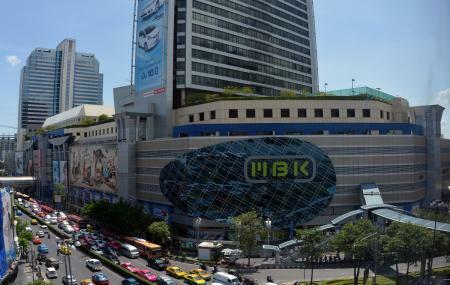 People normally club together Wat Traimit and Siam Paragon while planning their visit to Mbk Center.